Here are the live news updates for January 10, 2018. The Union Cabinet on Wednesday cleared 49 percent investment through FDI route in Air India. After the approval foreign airlines will now be allowed to invest up to 49 percent under approval route in the debt-laden national carrier. A bill proposing a hike in the monthly salary and other allowances for MLAs was on Wednesday tabled in the Tamil Nadu Assembly. If the bill is passed in the house, it will come into effect from Thursday. The bill was tabled by Chief Minister Edappadi K Palaniswami in the House. There was uproar in the Assembly over the tabling of the bill with DMK and sidelined AIADMK leader TTV Dhinakaran opposing the hike. In yet another shocking incident of sexual violence against women, a minor girl was allegedly gangraped at gunpoint in Muzaffarnagar's Budhana (Uttar Pradesh). The minor was allegedly threatened by a group of men and then raped with a rifle pointed at her throughout the course of the heinous crime. It is reported that she was later also threatened to not tell anyone about the incident. She however confided in her family and the matter was reported to local police. US President Donald Trump and Prime Minister Narendra Modi are expected to have a separate meeting on the sidelines of the World Economic Forum in Davos later this month, reports said on Wednesday. The White House confirmed on Tuesday that Trump will take his populist message directly to the world`s business and financial elite attending the World Economic Forum in Davos. 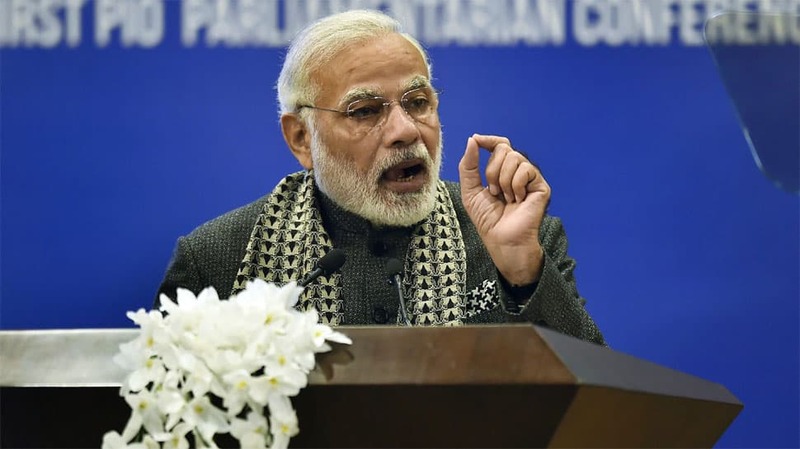 PM Modi is slated to address the plenary session of the prestigious global business meet, Commerce Minister Suresh Prabhu announced on Tuesday. With an "ambitious government undertaking comprehensive reforms", India has "enormous growth potential" compared to other emerging economies, the World Bank said on Tuesday, as it projected country's growth rate to 7.3 per cent in 2018 and 7.5 for the next two years. India, despite initial setbacks from demonetisation and Goods and Services Tax (GST), is estimated to have grown at 6.7 per cent in 2017, according to the 2018 Global Economics Prospect released by the World Bank.